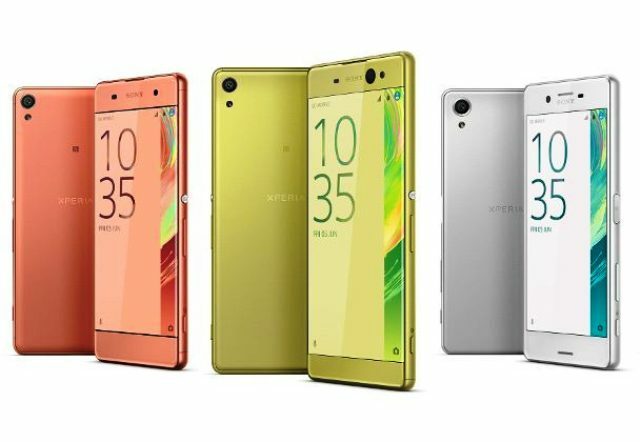 Under the Xperia X-Series, the XA Ultra is one of Sony's latest foray in the smartphone market. 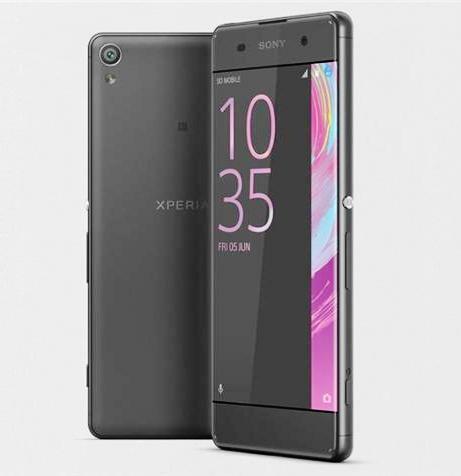 Announced locally in late June, this Xperia model comes with a 6-inch, full-HD display with a resolution of 1080 x 1920 pixels, a 21.5-megapixel rear camera, a 2,700 mAh fixed battery, and runs on Android 6.0 Marshmallow. It is powered by an octa-core MediaTek Helio P10 MT6755 processor and equipped with 3GB of RAM. A 16GB of internal memory (expandable up to 200GB via microSD) completes the memory specs. The smartphone weighs 202 grams. For selfie lovers, this Sony Xperia XA Ultra will definitely work for them. The phone's 16MP front camera light sensors was made precisely for low-light environment, ensuring sharp, bright, blur-free shots all the time, well at least on paper. But yes, it does work most of the time when we tried it. Sony is one of those smartphone makers very particular when it comes to camera quality, since the company is a major player in the digital camera business. And many may not be aware of it, but the Japanese electronics giant is the market leader when it comes to mobile phone imaging. Sony has been providing camera image sensors to practically every high-end smartphone in the market. Yes, including the Apple iPhone. The Sony Xperia XA Ultra has an almost borderless display, giving the smartphone an impressive screen real-estate. Together with Xperia's traditional minimalist lines, it is beautiful all throughout. Some may find it boring, but Xperia's design is purely Japanese -- elegantly simple, handsome looks, and functioning effectively. Not even Apple could deny that. It did work for them, right? That said, the choice of a MediaTek chipset, however, stopped us from giving this model a full Four Stars. Yes, we're not a fan of MediaTek and we don't deny it. Specially in this class and price range. But then again, a Qualcomm chip would have jacked up the price.